Each week we will push out the next installment of this workshop that will lead you through building an online retail web shopping cart application, leveraging rules, events, and a rule-flow. This project is available as a completed project called the Cool Store Demo, but we thought it would be interesting to help you build this application from scratch. 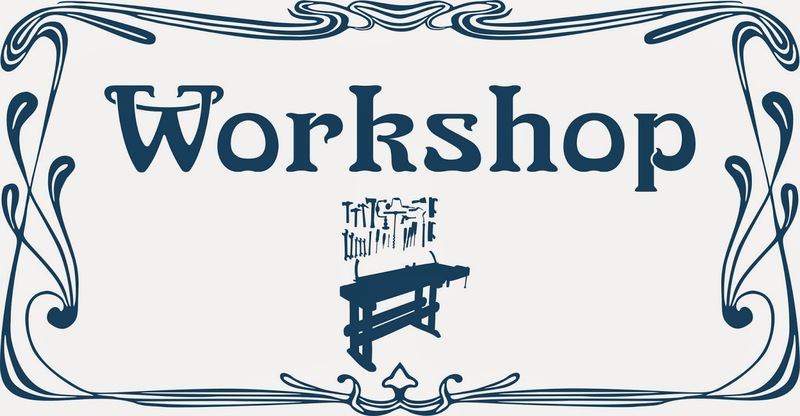 The second half of the workshop will be taking you through the same type of exercise, but with the JBoss BPM Suite, where you will put together an application that leverages a process, integrates rules, leverages human tasks, allows you to design your own forms, and much more. Last week we created our ruleflow process. 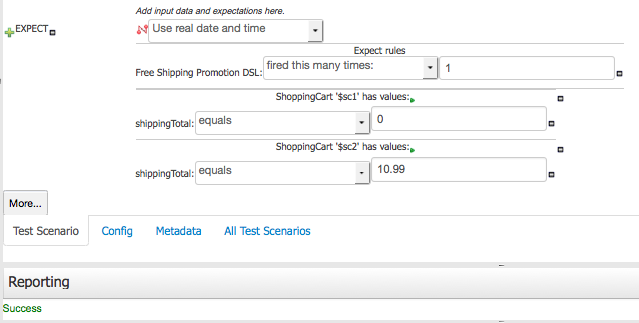 This week you will finish up the Cool Store demo with test scenarios to exercise the rules ensuring validity. The weeks following will feed you a new set of exercises to help you to the next stage of development as you watch your very own Cool Store rise from the ground up. Be sure to keep an eye out for next weeks release of the following article which will bring you a step closer to completing your very own Cool Store. Last week we setup our shipping pricing rules in a guided decision table. 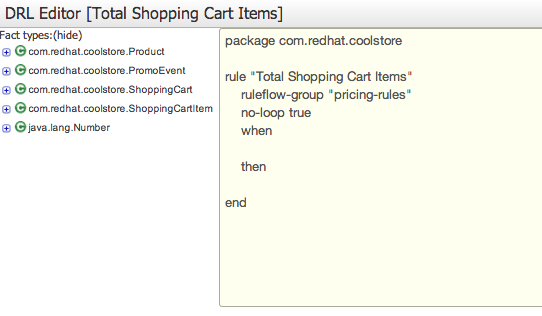 This week you will be shown how to expand the Cool Store project with a ruleflow process that will be used each time an item is added to your shopping cart. Last week we created our technical rules (DRL). Wizard helps in creating guided decision table. 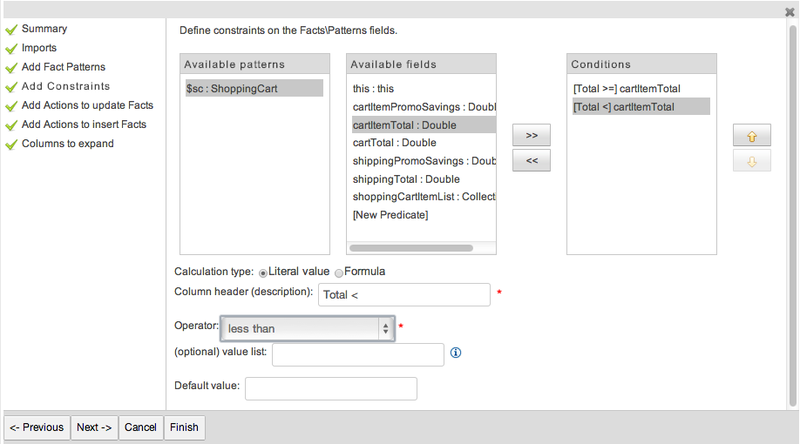 This week you will be shown how to expand the Cool Store project with shipping rules designed using the wizard for creating guided decision tables. This week was full of Summit fun down in San Francisco with my sessions and workshops around xPaaS, JBoss BRMS, and JBoss BPM Suite. Now that the dust has settled I can take a look back and show you some of the excitement that you might have missed. First off, the weather was great with warm pre-summer days and cool evenings making the various events we walked to a pleasure. We often stopped on a hill to take in the view or snap a picture of the park, a sunset, or just enjoy sunshine on our face after the harsh winter. The Summit kicked off with the renowned JBoss Keynote, where Burr Sutter and company again rocked out an exciting and intriguing demo of our technology. This time they featured the integration of OpenShift, Fuse, and JBoss BPM Suite in a provocative mix of JBoss technology. 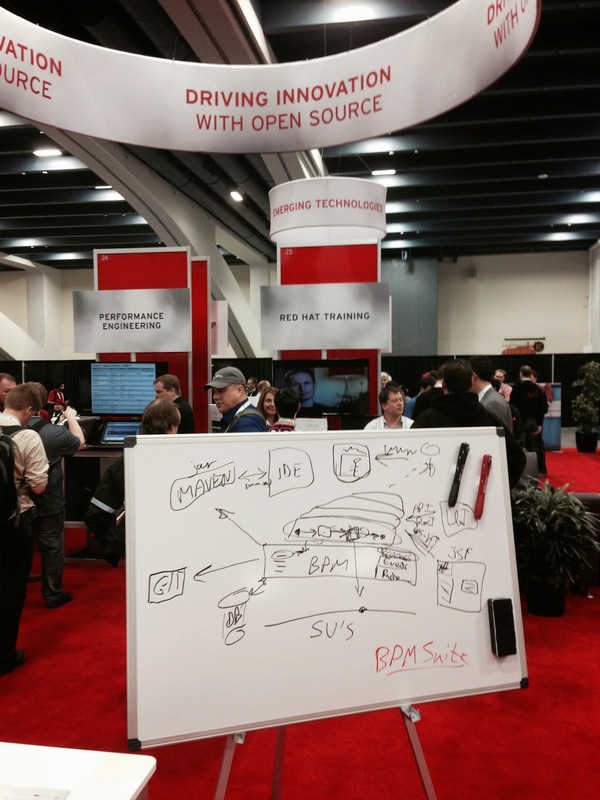 I spend a lot of time at the booth, talking with attendees, demoing the newest JBoss BRMS & BPM Suite products, helping out at the OpenShift pods with bpmPaaS demos, and whiteboarding. Between all of that I gave a two hours JBoss BRMS & BPM Suite lab which I am slowly releasing to the public week by week starting you off on building the JBoss Cool Store. This was packed and many stayed on to work on this even though I had to leave the room for the next lab sessions that were waiting in the hall. That evening I headed with a group of friends to the local ballpark (if you know me, you know that is where I eventually end up every chance I get)to watch the Dodgers play the Giants, with hot dogs for dinner and extra innings win it could not have been more fun! The last day I had a session that I gave jointly with Andrew Blok on JBoss xPaaS and OpenShift where he also showcased his newly released OpenShift mobile application. After all of that, it was time to have a final dinner with colleagues and some of the new friends that were made this week. We laughed, said our goodbyes, and I look forward to seeing them all again next year. If you missed the keynote live feed, we have some video links you can enjoy that let you view sessions, keynotes, and breakout sessions. More will be coming online every day. Here is a short impression of the Summit week as I experienced it. Are you ready for BPM in the Cloud? The fully cloud enabled JBoss BPM Suite is now available on OpenShift as a bpmPaaS cartridge. We have not been idle in the background as this was developed and have put together some automated cartridge installation projects that kick start you with pre-loaded demo projects. First you need to have an account on OpenShift Origin, which you then can upgrade for free to the Bronze level. This gives you access to the creation of MEDIUM sized gears which you will need for the bpmPaaS instances you create. After that you can then create a new application via the online web administration console, where at the bottom of the page you will find a text box labeled Code Anything. This is a field where you can paste in one of the cartridge definitions we provide in the projects listed below. 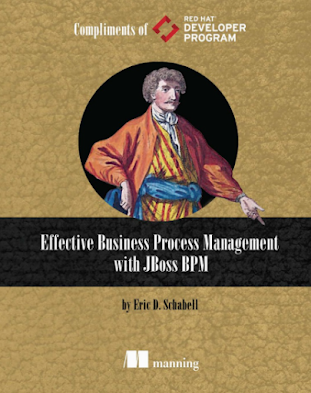 Just follow each projects readme file instructions and you will be up and running a full bpmPaaS based on JBoss BPM Suite in a matter of minutes. I gave my session today in San Francisco, talking about the various strategies and what is available right now in the Red Hat xPaaS sphere. We talked about bpmPaaS extensively and I will have more automated examples of that posting here later this week. For now, here are the slides from my session. Whether your business applications are based on Java EE 6, PHP, or Ruby, cloud environments are turning out to be perfect for business development. There are plenty of cloud and Platform-as-a-Service (PaaS) options to choose from, but where do you start? 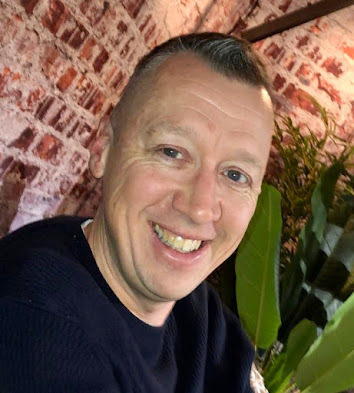 In this session, Eric Schabell will provide examples, demos, and practical tips for ratcheting up your knowledge of open source, middleware-based xPaaS functionality. Not only will you be able to set up diverse PaaS solutions, you’ll also learn how to use your existing application with the product of your choice. Using OpenShift by Red Hat, our PaaS, we’ll show examples with Red Hat ‘s BPM and mobile solutions, SwitchYard, Opta Planner, and Red Hat JBoss Portal, in just minutes. Join us to learn more about the practicality of Red Hat’s xPaaS vision and the role Red Hat JBoss Middleware can play. Last week we created a guided rules and leveraged our domain specific language (DSL). This week you will be shown how to expand the Cool Store project with technical rules (DRL) with help of the DRL Editor. It started as a hobby and kinda spiraled out of control. 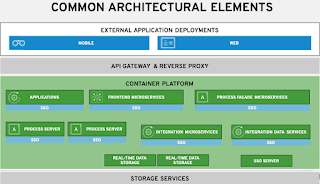 I wrote the first version a little over a year ago, the first talk that I coined the term 'OpenShift Primer' was given in Amsterdam over two years ago. It was born from a need to get the general developer public up and running with Red Hat's OpenShift Platform as a Service (Paas) project. Not just up and running as in getting it installed, but actually getting started coding with real projects. It is not just about real development projects, but about focusing on JBoss related projects. You will find a lot of examples and quick-starts related to JBoss projects in the Java section as this might be my favorite open source software community to demonstrate enterprise ready solutions. I tied into this over the following year by adding more and more quick-starts, howto's and just plain fun examples to my github repository. This led to a few online articles and then a rather large talk in Boston called OpenShift State of the Union. In the middle of that activity I collected the pieces together for the first version of this book. The activity never stopped and the updates to the material I kept making. Often there were new and interesting things to try out with and on OpenShift. 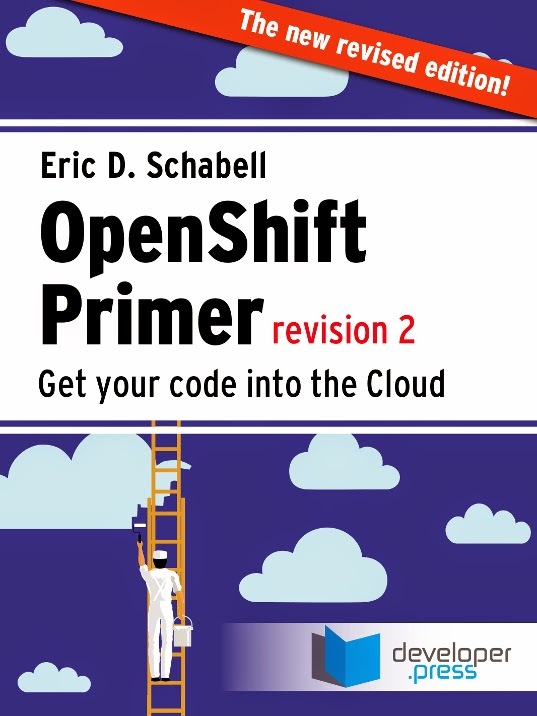 This has all made it into the newest version of the book, OpenShift Primer revision 2 which was released into the wild last week. It will be available via developerpress.com soon in e-book format only, has been pushed out to Amazon, and will soon be availabel on iBooks. This is perfect timing for you to catch up on all the advances made in OpenShift while taking your Spring vacations! Last week when the latest JBoss BRMS & JBoss BPM Suite products released version 6.0.1.GA we highlighted the new maven repository artifacts and how you can make use of them. We did not sit still and have updated all the various JBoss BRMS and JBoss BPM Suite demo projects that you are so fond of using. Each project demo contains a main readme file that points you to more documentation and previously published articles on that specific demo. Enjoy the demos and let us know if you need or are missing anything. Bugs or feature requests can be pushed into the issues within each project. Last week we created a domain specific language for your rules. This week you will be shown how to expand the Cool Store project with guided rules using the provided tooling and one will leverage last weeks domain specific language (DSL). 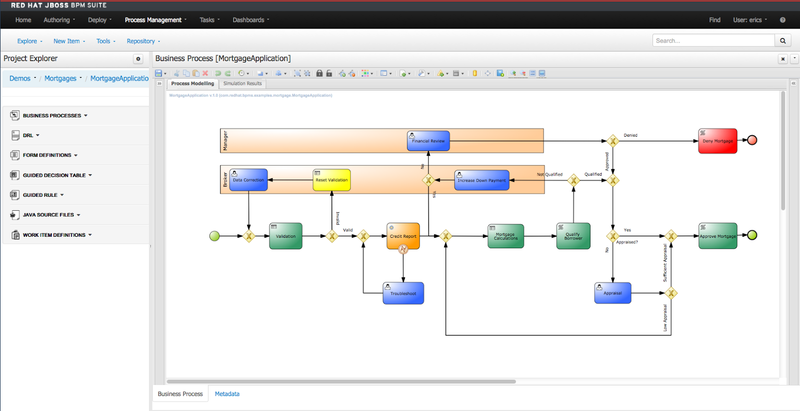 The new JBoss BRMS & JBoss BPM Suite was released yesterday bringing a lot of new improvements, fixes, and features. One of the most exciting is the availability of a public facing maven repository based on these two products. To get started with development using these new repositories in your projects, you will need to add the following to your project pom.xml file. This will get you rocking with the JBoss BRMS & JBoss BPM Suite product maven repositories in the JBoss Developer Studio in no time! 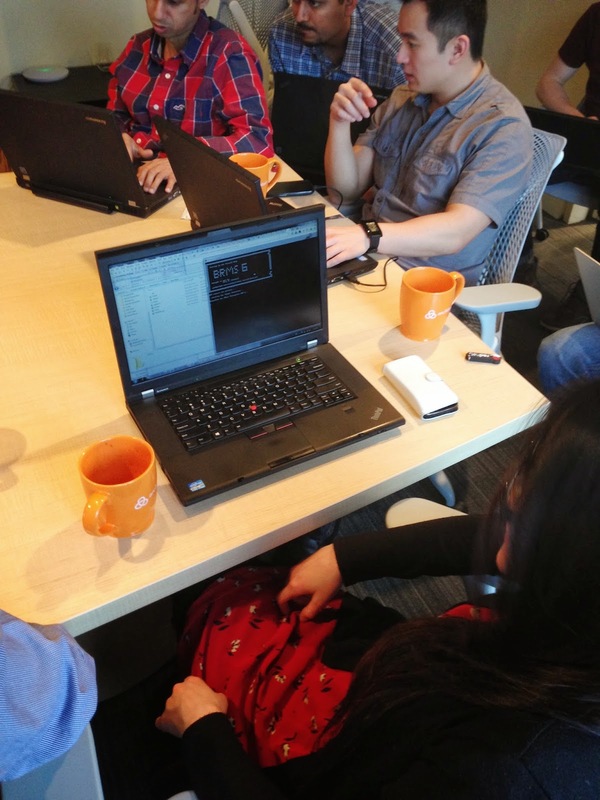 Starting April 10th, 2014 and running through June 26th, 2014 you can take part in a series of JBoss Hackathons. The hackathons will start at 17:00 hours with a networking opportunity, food, and drinks. At 18:00 hours we start with a short introduction to the scheduled topic followed by getting hands on with the technology. 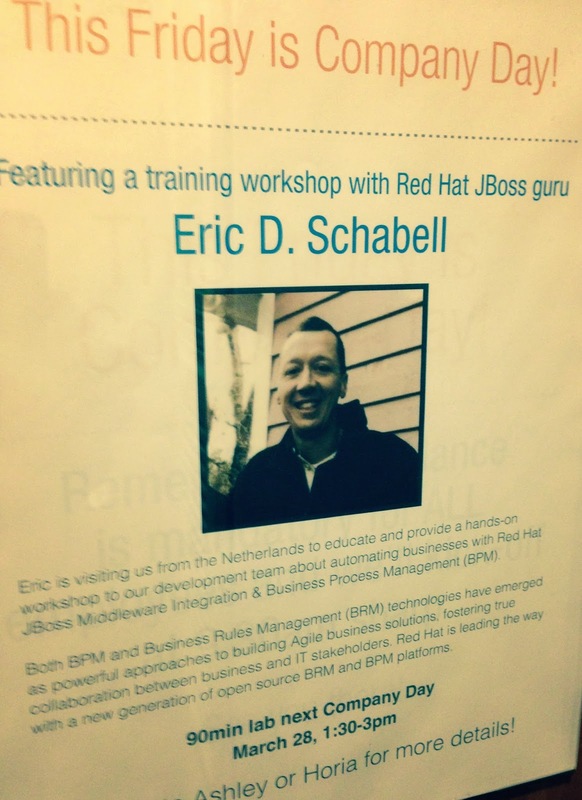 With my focus on JBoss BRMS & JBoss BPM Suite, I will be on site to help out with those two hackathons. Spaces are limited so be sure to register by email. 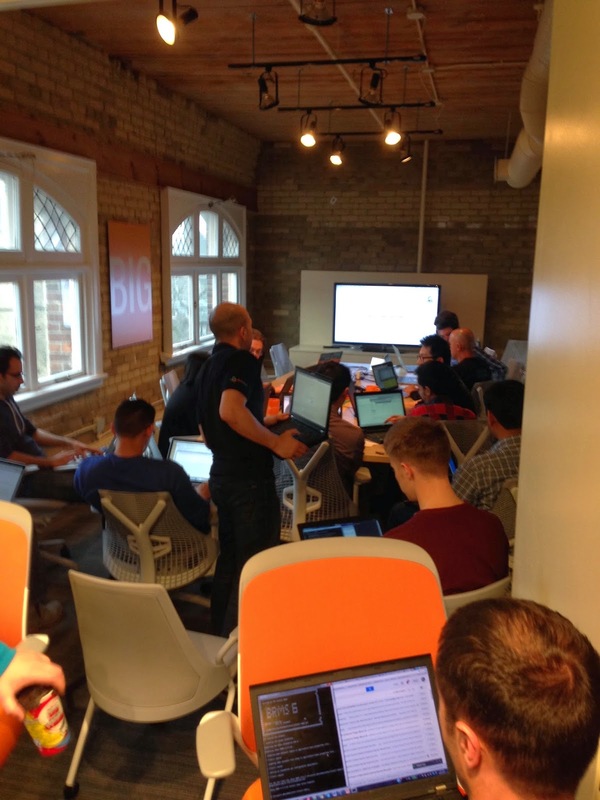 I was in Toronto, Canada last week for a short stop at the Toronto JUG and for a partner workshop around JBoss BRMS. The partner Architech is filled with smart guys and gals ready to help you with your business rules and events. I was asked to drop in on their Developer Day and give them a walk through the newest features of our JBoss BRMS 6 series. I provided this all via an OpenShift hosted online workshop. It was all based on the material I have been slowly leaching out to you via this site, starting with the introduction and first labs you will soon be building your very own online applications that leverage business rules and events. You too can follow along at a weekly pace of one new article that presents a new step in the process leveraging a new component in the JBoss BRMS product. 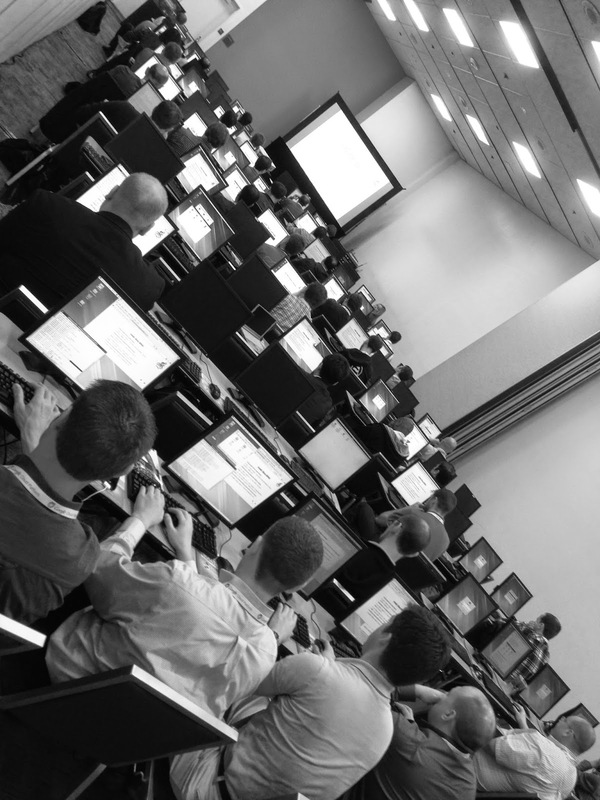 As you can see we had it up and running in no time, with even a few non-developer types sneaking into the workshop. Thanks to all the guys and gals that made the day fun and for test driving this new workshop format. See you at Summit / DevNation!